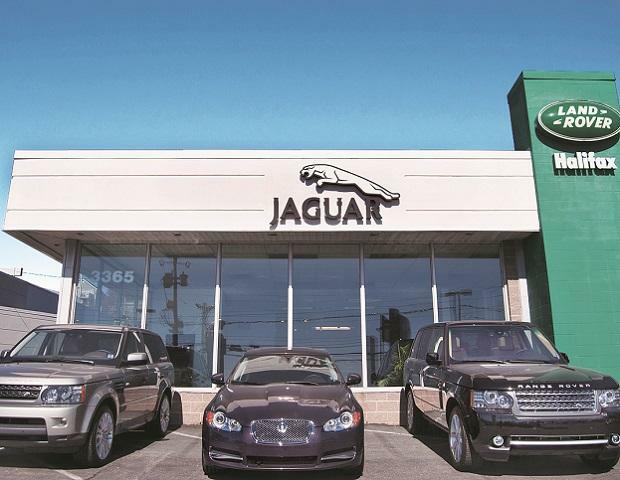 Jaguar Land Rover India (JLR) Tuesday said it has commenced bookings for locally manufactured Range Rover Velar which is priced at Rs 72.47 lakh (ex-showroom). The model comes with both petrol and diesel powertrains, priced similarly at Rs 72.47 lakh. We continue to focus on providing the best of British design, luxury and technology at highly competitive prices and we are sure that local manufacturing of the Range Rover Velar will make it even more desirable," JLR India President & Managing Director Rohit Suri said in a statement. The local manufacturing of the model also reaffirms the company's commitment to the Indian market, he added. Deliveries of the model will begin early next month. JLR currently produces XE, XF, XJ,F-Pace, Discovery Sport and Range Rover Evoque locally.